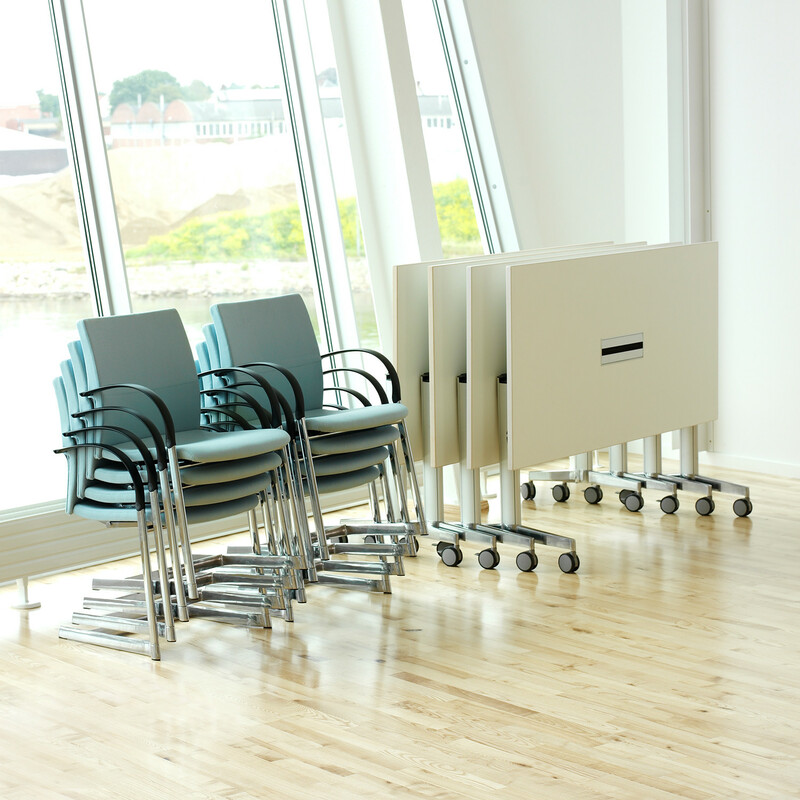 Moveo Flip-Top Tables, designed by Justus Kolberg + Erik Simonsen, is an elegant, new generation of flip-top table system designed as the perfect partner to the Motio chair. 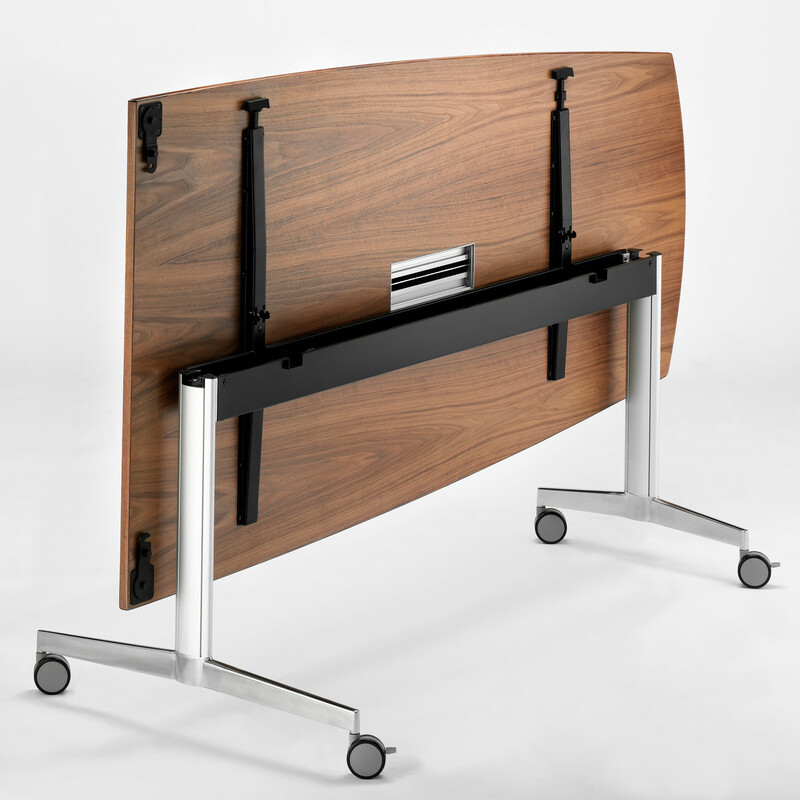 This sturdy, slim table design is just as attractive with the 40/4 Stacking Chair, and allows for easy operation and handling by just one person. 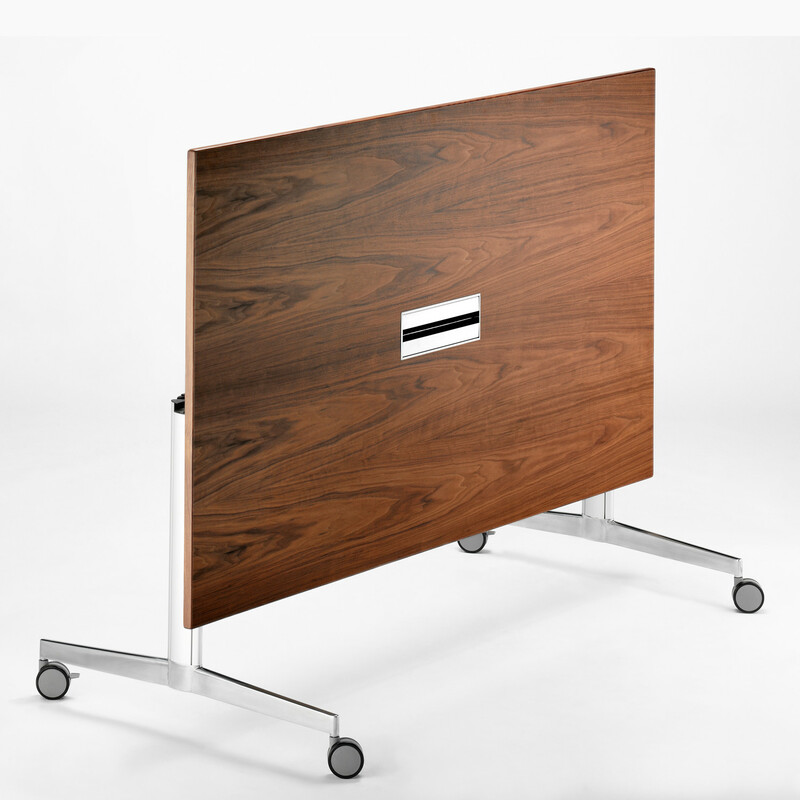 Moveo Folding Tables provide an excellent concealed and space-saving solution for the provision of power and data on the tabletop. 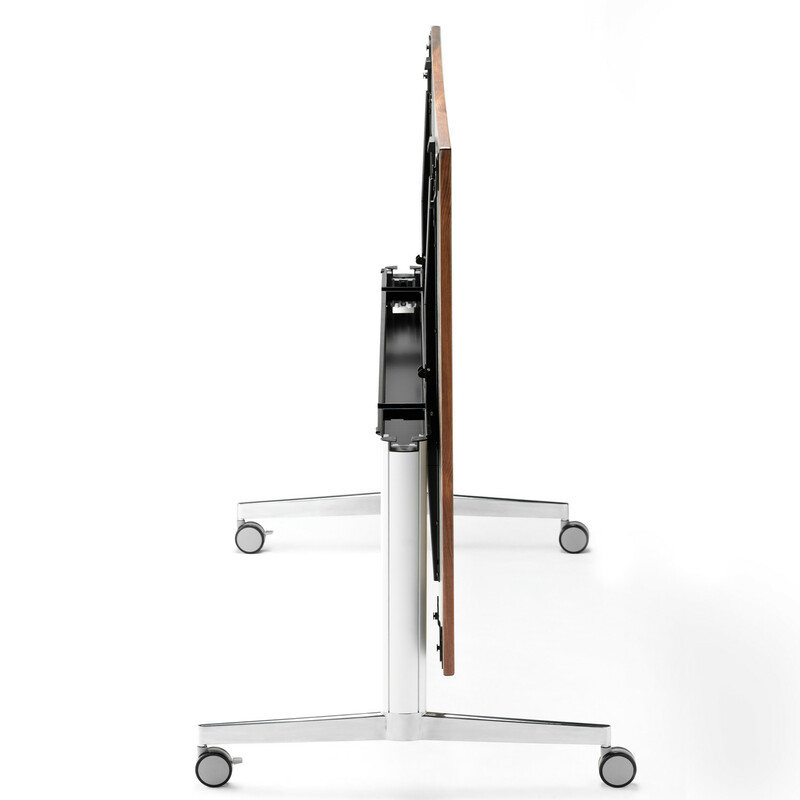 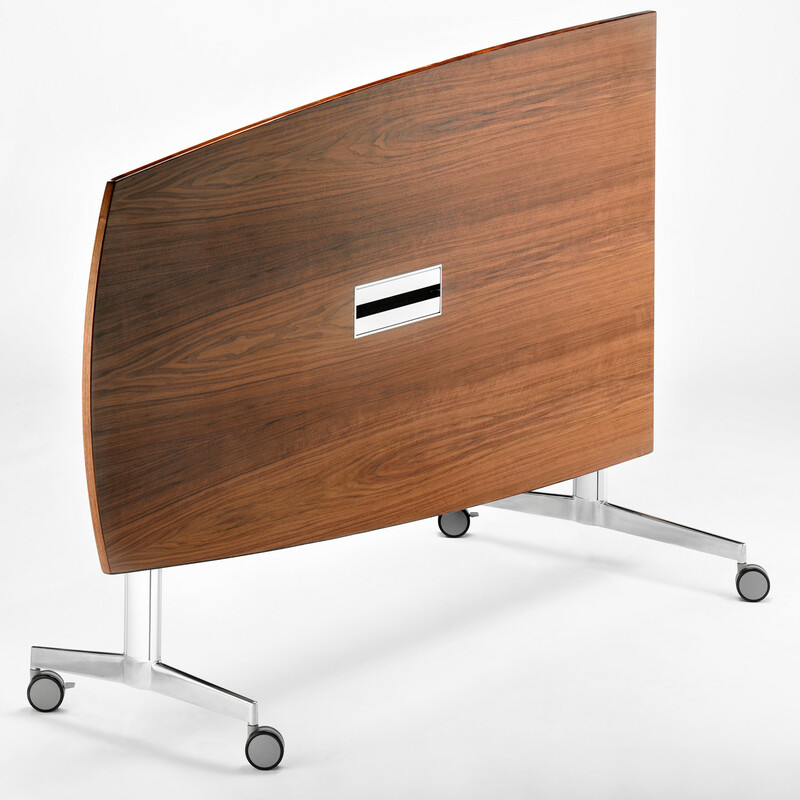 It’s a multi-functional table that’s designed to be as flexible as your own corporate agenda. 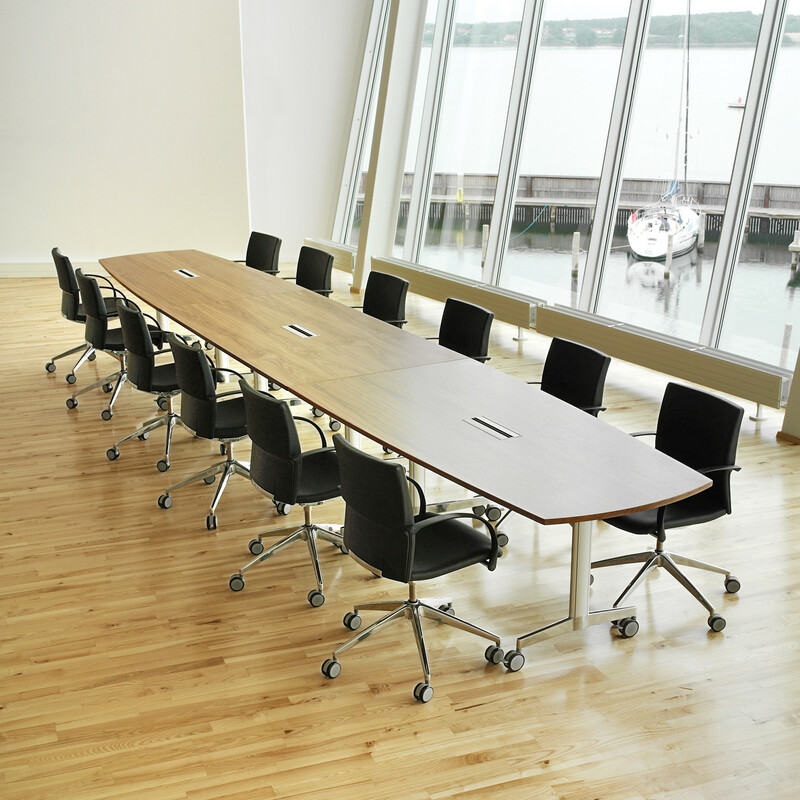 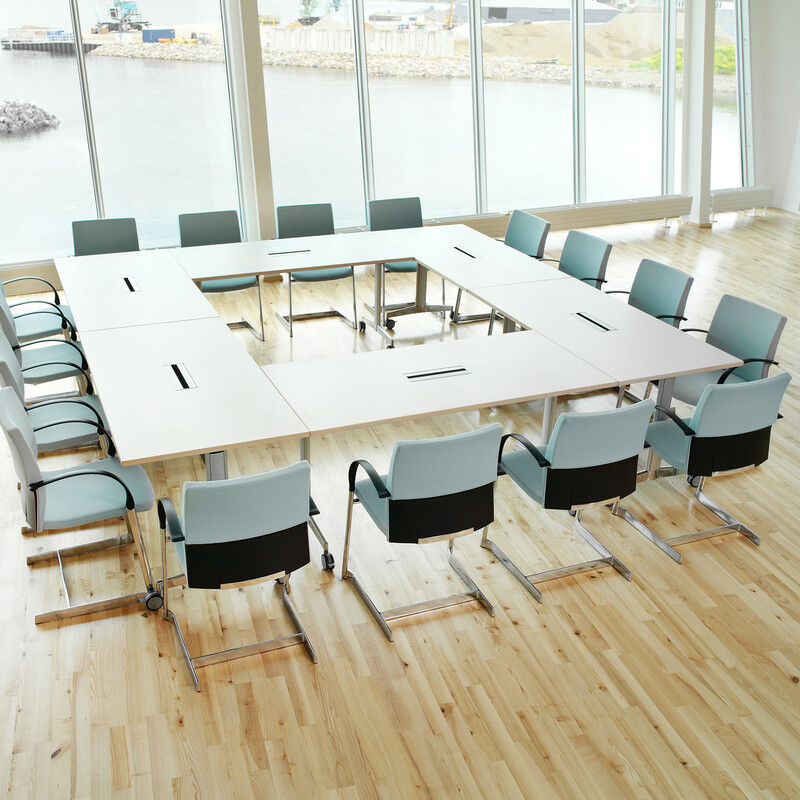 Moveo Modular Conference Tables won the Gold Award in the “Best of NeoCon” competition in Chicago in 2005. 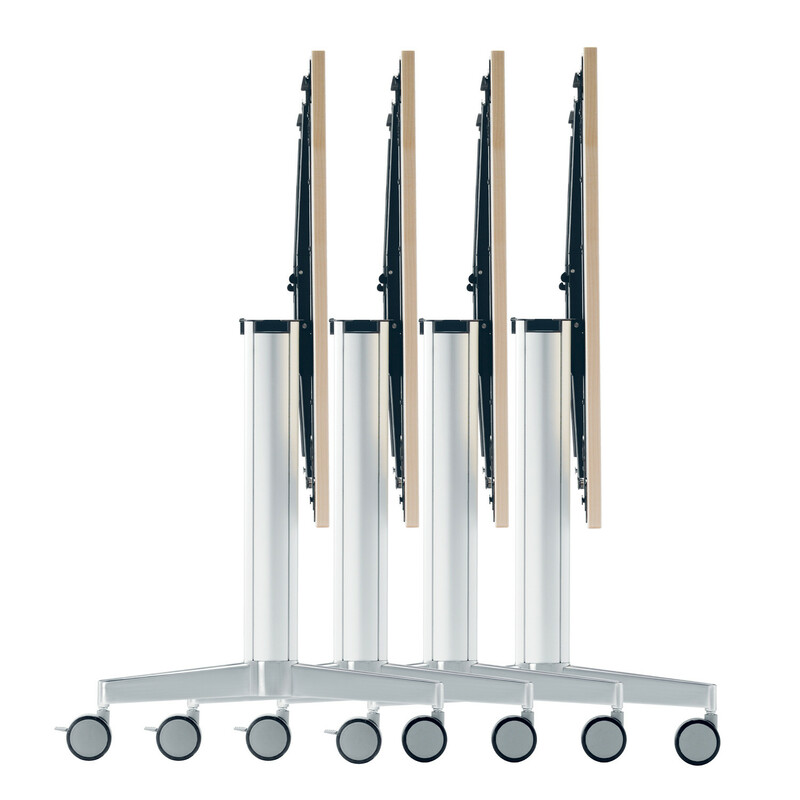 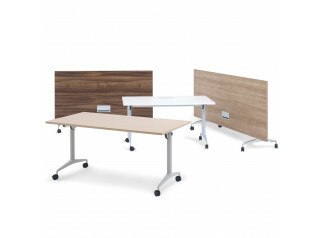 Moveo Flip-Top Tables are intended for meeting rooms, training facilities and conference settings. 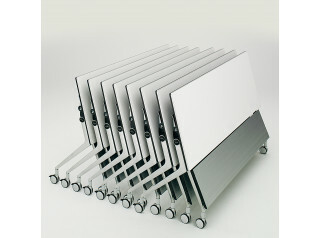 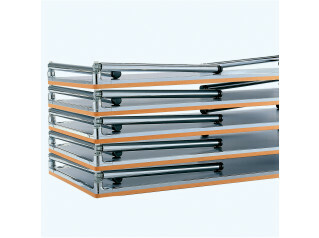 See more products manufactured by Howe. 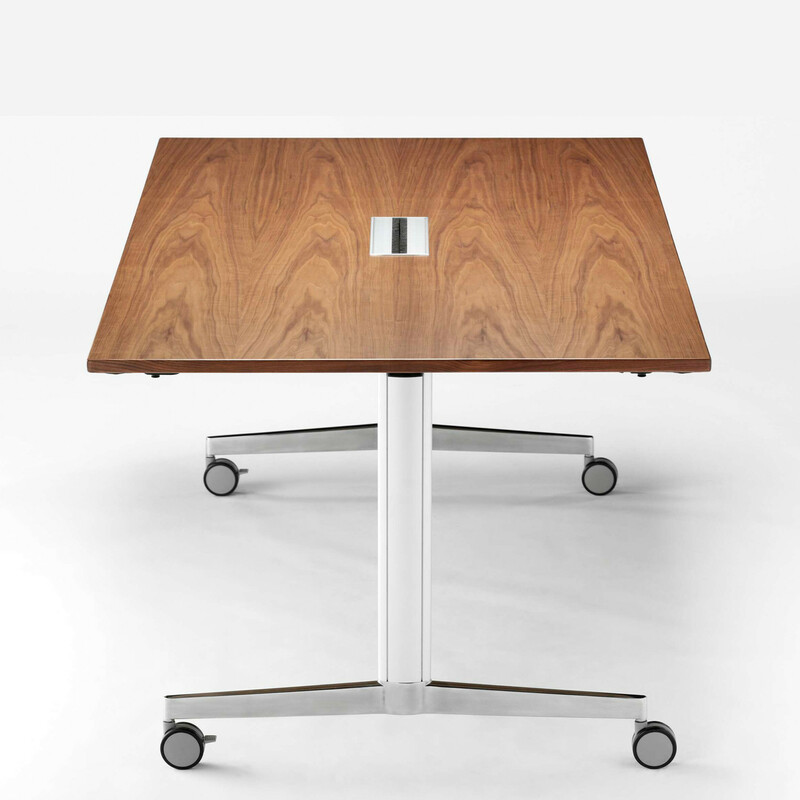 You are requesting a price for the "Moveo Flip-Top Tables"
To create a new project and add "Moveo Flip-Top Tables" to it please click the button below. 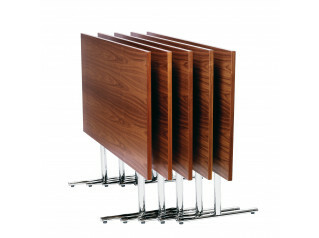 To add "Moveo Flip-Top Tables" to an existing project please select below.